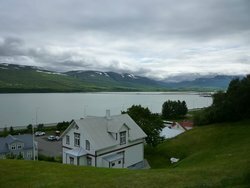 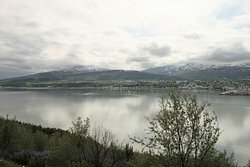 A little very nice place to visit when in Akureyri. 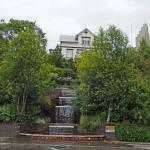 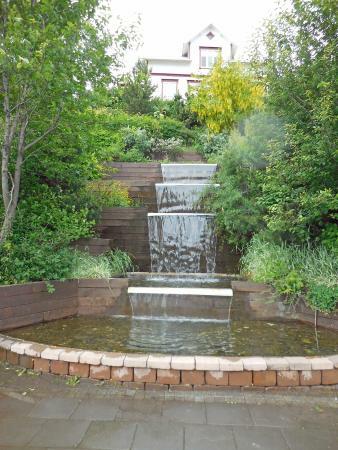 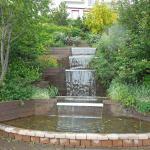 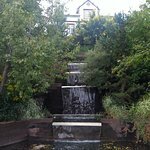 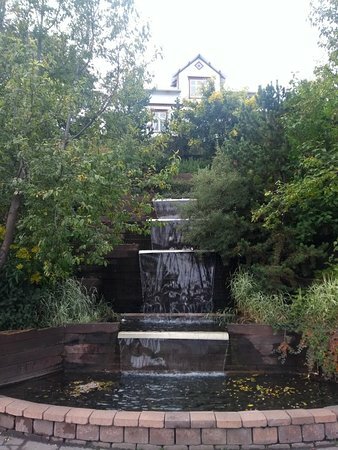 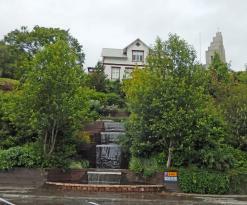 Lovely gardens out the front with waterfall and a nice location in the downtown area. 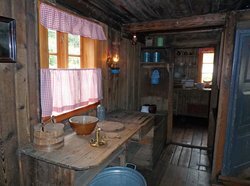 The house was well tended, had information that provided a detailed glimpse into the past, and was quite interesting. The person manning the desk was willing to answer questions. 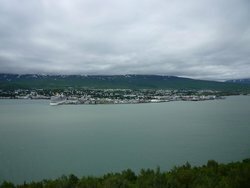 The information about the work done on the northern lights was quite informative. 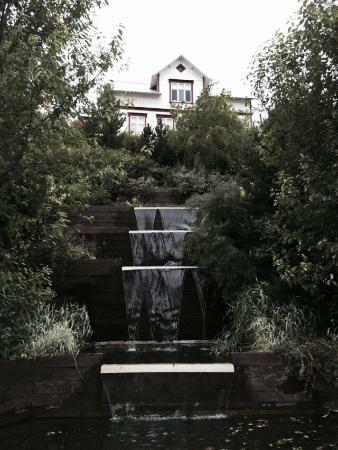 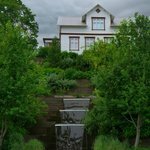 We walked past this pretty house with a waterfall stairway without realising its significance. 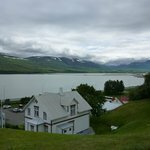 When we researched later we found it was the home of local poet whose memory is very close to the hearts of the Icelandic people. 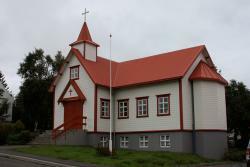 Fantastic for Icelanders and Icelandic history fans. 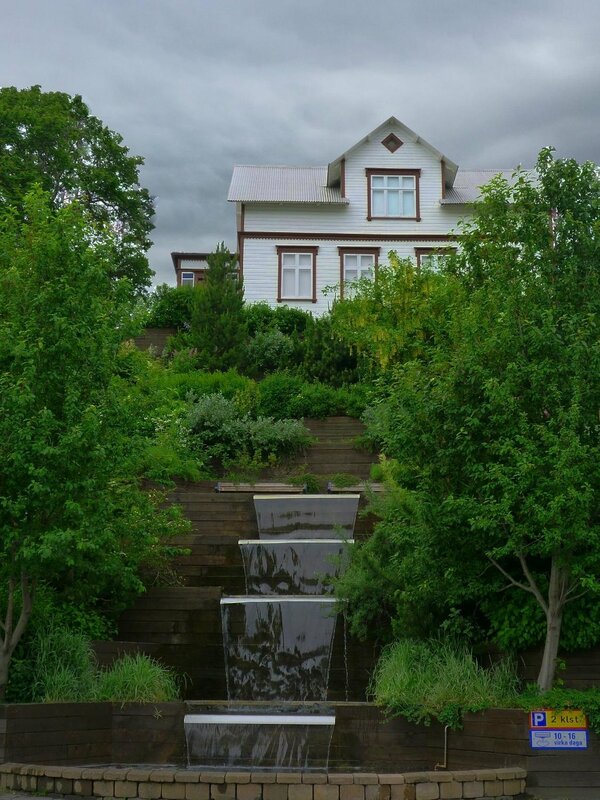 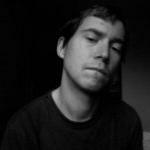 Get quick answers from Matthiasarhus staff and past visitors.